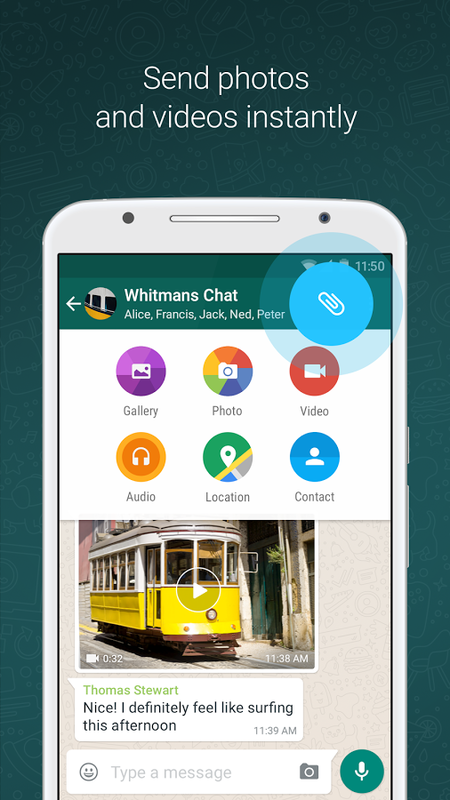 WhatsApp Messenger 2.17.24 (Android 4.0+) is the latest version of WhatsApp Messenger App from WhatsApp Inc. WhatsApp Messenger is a FREE messaging app available for Android and other smartphones. 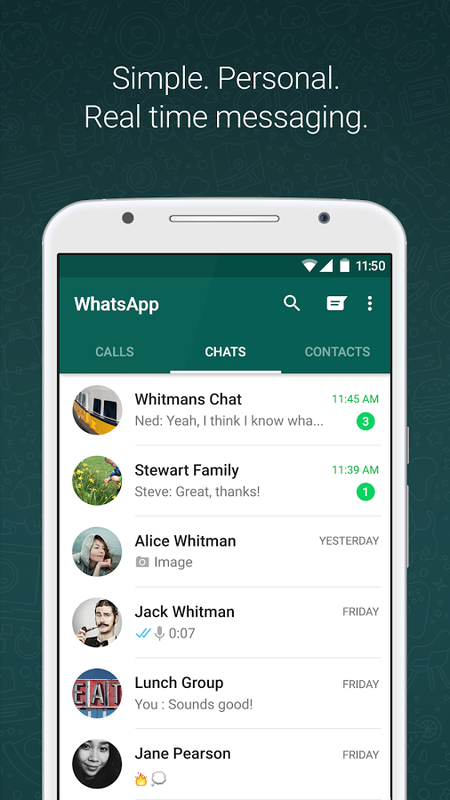 WhatsApp uses your phone’s Internet connection (4G/3G/2G/EDGE or Wi-Fi, as available) to let you message and call friends and family. 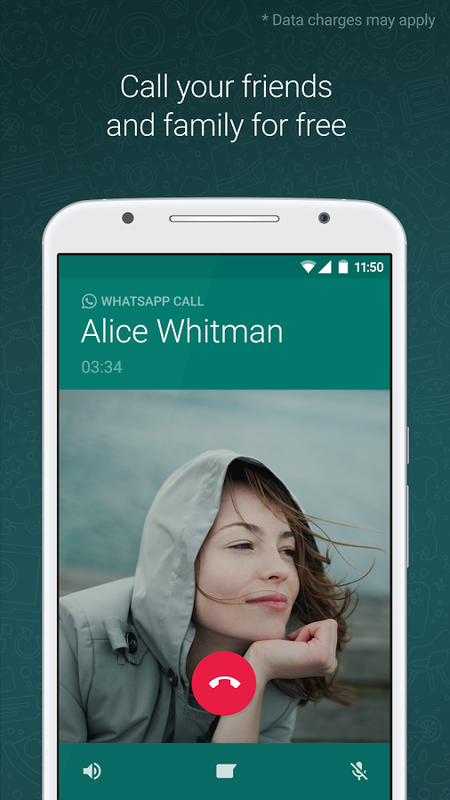 Switch from SMS to WhatsApp to send and receive messages, calls, photos, videos, documents, and Voice Messages. 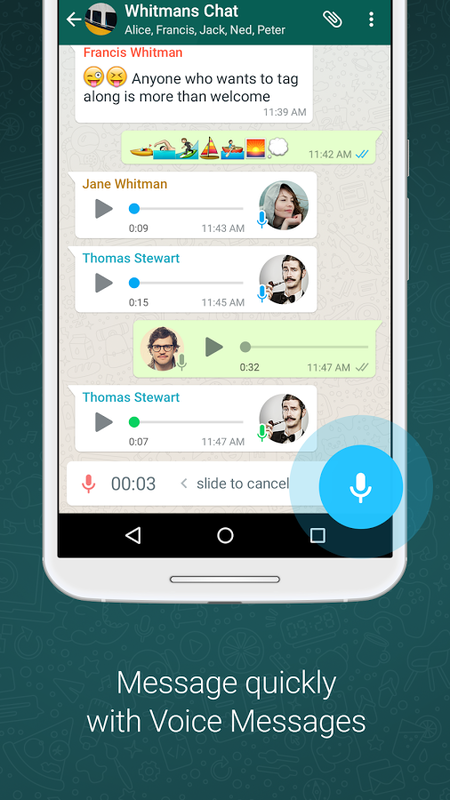 Hope you enjoy using WhatsApp Messenger 2.17.24. Support us by sharing this post with your friends through the share buttons below.